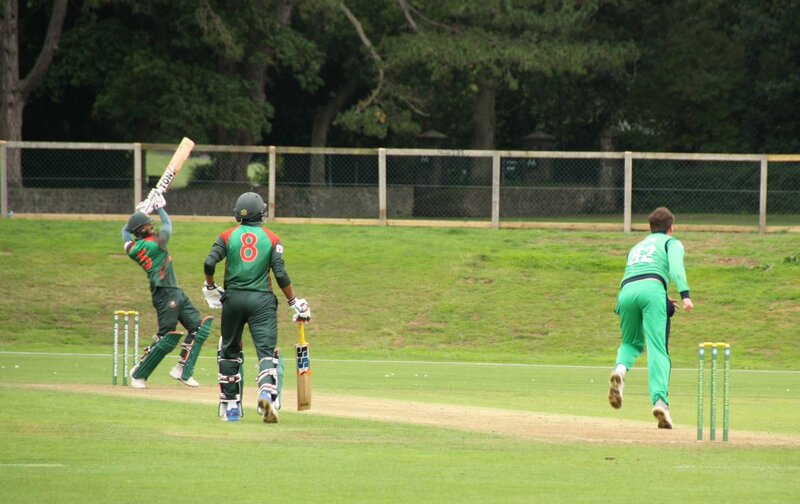 Bangladesh A vs Ireland A, 3rd unofficial T20. The Hills Cricket Club Ground, Dublin. The match has been reduced to 18 overs-a-side. Bangladesh A have sealed the T20 series against Ireland A following the 6-wicket victory in the third and final T20 at Dublin. Bangladesh A won the series 2-1. Batting first, Ireland A posted a big total of 183 for 5 after the match was reduced to 18 overs due to rain. Porterfield played the highest knock of 78 for Ireland. Saifuddin bagged 4 wickets for 28. 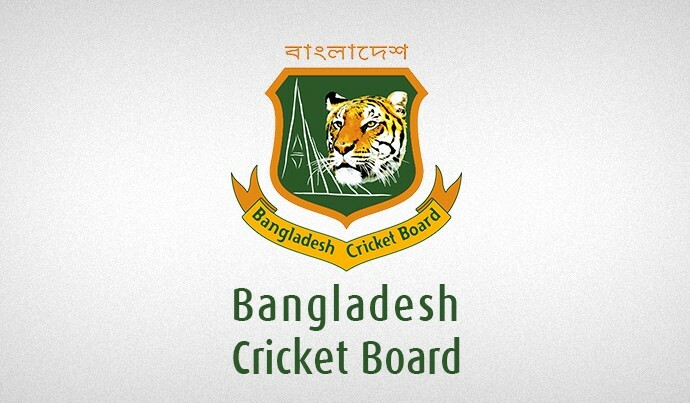 Chasing 183, Soumya Sarkar and Mohamamd Mithun gave a blistering start to Bangladesh with a 117 runs stand. Soumya was dismissed after scoring 47 while Mithun played an match-winning knock of 80 off just 39 balls including 7 fours and 6 sixes. After the departure of Mithun, Al Amin’s quick-fire unbeaten knock of 21 seal the match for Bangladesh with 6 wickets and 7 balls in hand. Getkate picked up 3 wickets for 36.